This is my not-so-secret ploy to get you to read some of my articles over at Coronado Patch. My recent farmers market article revolved around three classic Thanksgiving side dishes and how I switched them all up with one ingredient from the Coronado Farmers Market. My Tuesday tips are found inside the article. I used garlic quark in mashed potatoes. and Beef Bacon in green beans. Trust me, you want to check the story out before Thanksgiving—especially those green beans! 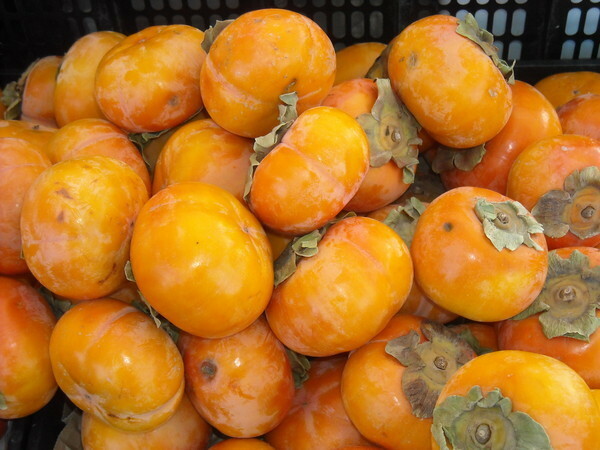 disclaimer: the photo above is of persimmons from the Coronado Farmers Market. I really just needed some kind of media and it’s kinda relevant…forgive me?